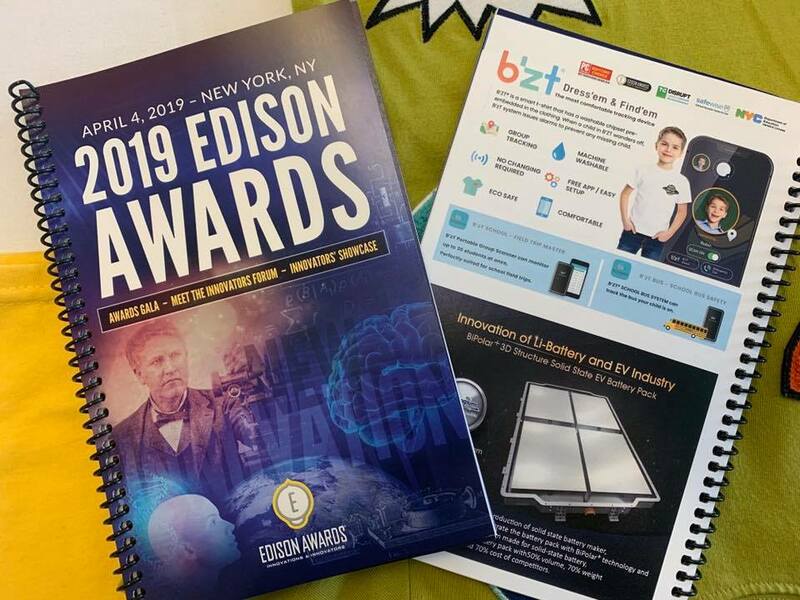 Check out how B’zT did Great job at Edison Award 2019 Innovator’s Showcase and the Pitch. The day time of Edison Award 2019, B’zT presented Innovator’s Showcase and the Pitch. 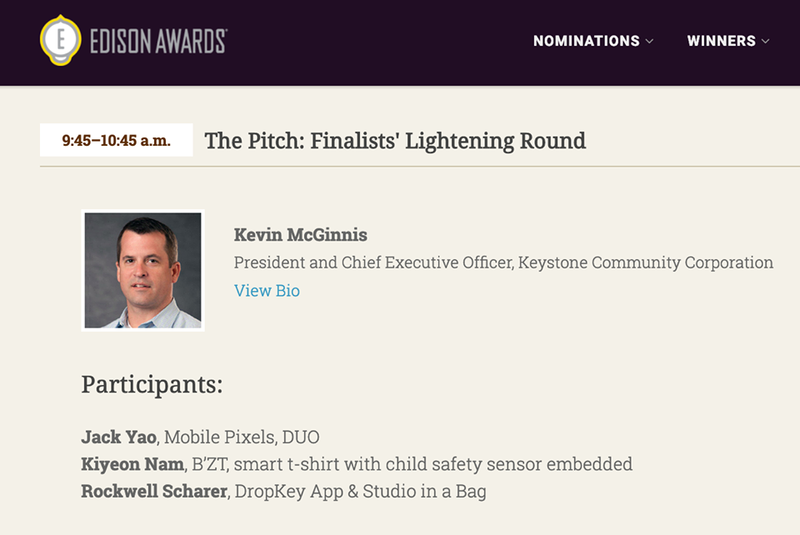 Ms. Kiyeon, our founder gave a pitch to Kevin McGinnis at “The Pitch: Finalist’s Lightning Round” – Watch full video!